Are you tired of bad service? We sure are. That’s why we designed our business with you in mind. 100% Satisfaction or else we’ll make it right. Convenient Appointments. Quick service. 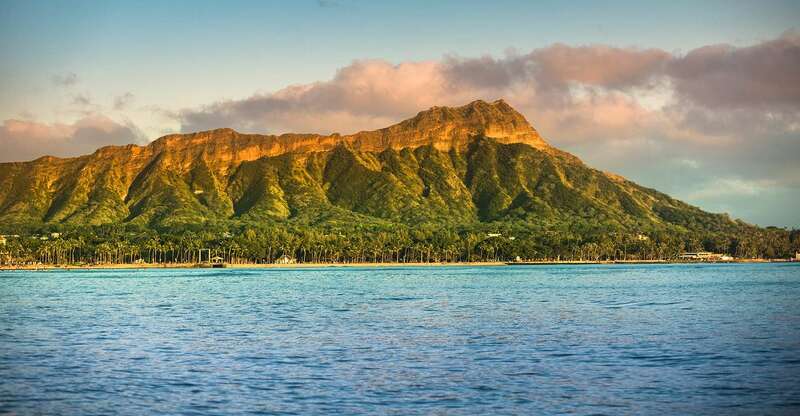 Servicing Oahu & Kauai. PLUS reduces Mold and Mildew inside your home! Island Comfort Air Conditioning is a family owned and operated air conditioning and heating company in Oahu & Kauai. Our company was started with you in mind ensuring that your complete comfort always comes first. We understand that it can be a challenge to get the timely and affordable air conditioning services you need. That is why we offer top rated air conditioning, on time and at a price that is sure to fit within your budget. We also offer quality HVAC systems that are priced competitively, so you never have to do without the trusted equipment you need. At Island Comfort Air Conditioning, we never leave our customers to wait long for the service they need. Instead, you can count on us to provide quick AC services to get your home cool and comfortable as quickly as possible. We use the most modern techniques and tools to remedy any repair concerns you may be having with your air conditioner. 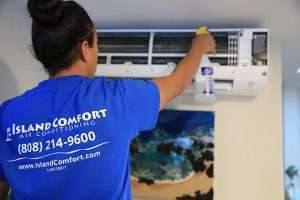 Our experience and skill make us the simple choice for installing, repairing, or maintaining your air conditioner unit or keeping your home cool when The Island is hottest. We are dedicated to serving the needs of our customers and that is why we always provide service with a personal touch. 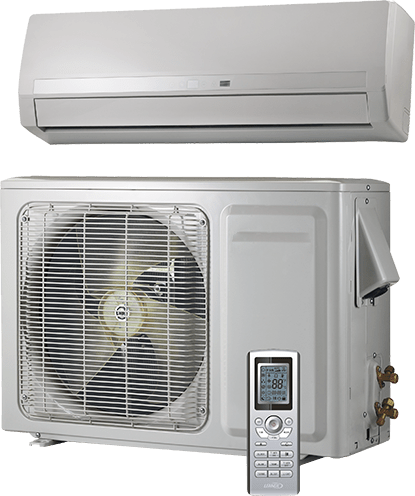 Depend on us to deliver quality HVAC services for your home which includes expert installation of air conditioning equipment throughout the islands of Oahu and Kauai. Contact Island Comfort Air Conditioning to schedule an appointment by calling us at (888) 781-0364 today. Be cool in days, not weeks or months. Are you awesome? Wanna work at an awesome company?